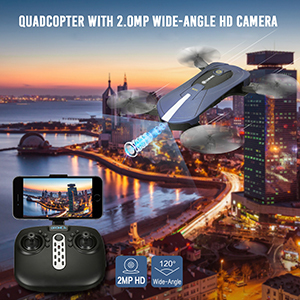 2.0MP 120° Wide-Angl HD Wifi CAMERA: Equipped with the newest 2.0MP 120° Wide-angle HD Wifi Camera, which allows you to take high-res pictures & video during flight. 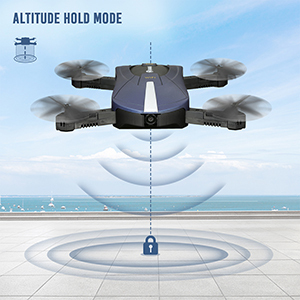 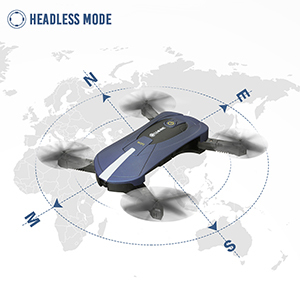 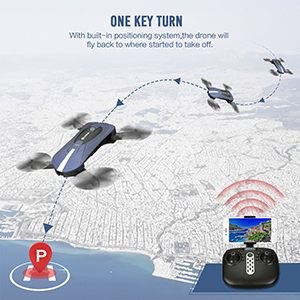 Alititude Hold Mode:Powerful air pressure altitude hold function allows you to release the throttle stick and the drone will keep hovering at the current height. 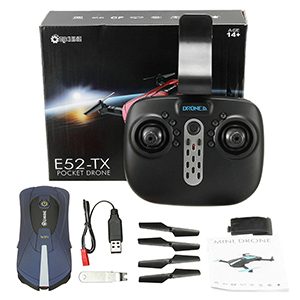 Easy for you to shoot quality images or videos.